Are you trying to transfer photos from iPhone to computer? 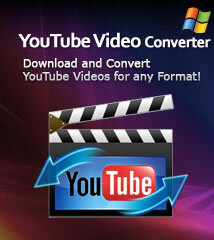 I think you need a iPhone to PC transfer which can help you to Transfer from iPhone to iTunes and PC. 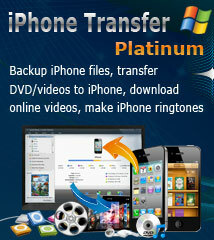 ImTOO iPhone Transfer Platinum is a good choice for you. 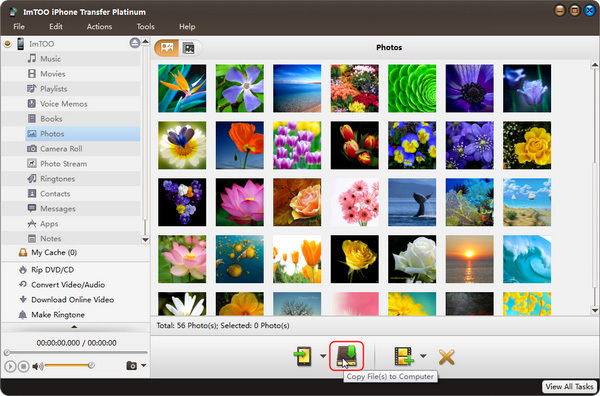 Guide: How to Transfer photos from iPhone to computer? 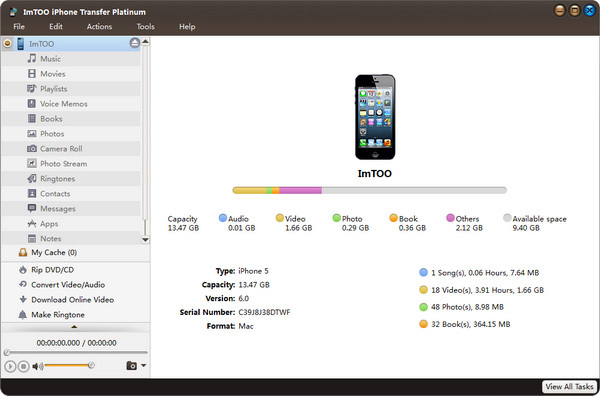 Firstly, FREE Download, install and run ImTOO iPhone Transfer Platinum, then connect your iPhone to your computer, then the application recognizes it automatically and displays its device information on the first interface. Click the "Add File(s) to Device" drop-down button on the bottom, choose the "Add File(s) to List" option, and select the files you want in the dialog that opens then import them to your iPhone, or choose the "Add Folder to List" option to locate the folder you want and import all the files in the folder to the list. Tip: You can also right click the library/playlist, and choose "Add File(s) to List" or "Add Folder to List" option to import the files you want to add. Step 2: Backup iPhone files to your computer. Open a library/playlist, and check the files you want to export.Click "Export Checked Files to Local Folder" drop-down button, then choose "Export to Local" option, then select the folder for saving the checked files in the dialog that opens to start exporting. You can also right click the checked files, and choose "Export to Local" option to start exporting the files to the folder you want.